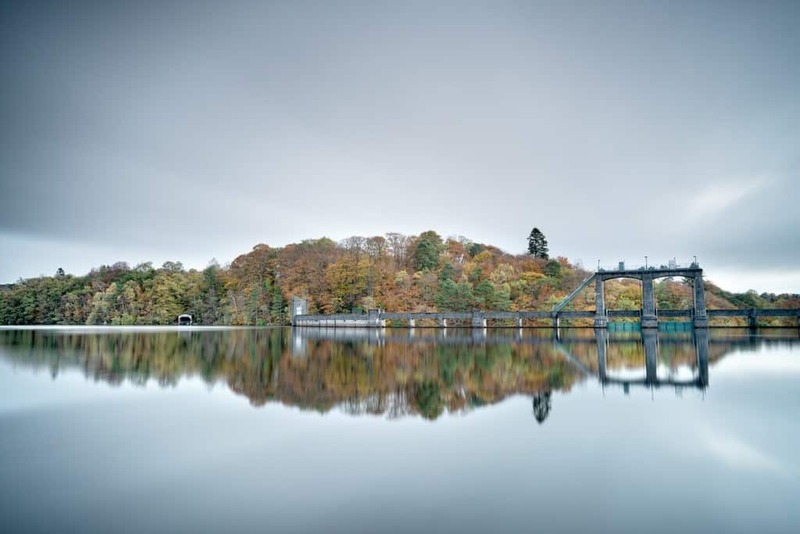 The Galloway Hydro Scheme, consisting of a series of dams and tunnels, was a construction of national, if not international significance in the 1930s, utilising cutting edge technologies to harness the power Ken and Dee rivers as they travel from the Galloway Hills to the Solway Firth. Over 2,000 workers travelled from all over the UK to build it and to this day it is a major provider of power to the National Grid, with each drop of rainfall being up to six times used to generate electricity as it travels down the valley. The Hydro Scheme, with its grand turbine houses, remains today a significant feature in the local landscape and forms an important part of contemporary climate change discussions. The Energise project, run by local arts organisation Upland and primarily funded by Creative Scotland, is an opportunity for artists to research and creatively explore through community engagement the subject of climate change in relation to energy and the unique landscape of the region. This has taken the form of a series of workshops and information gathering sessions over recent months, culminating in an exhibition of findings to be held in Gracefield Arts Centre commencing 11 May 2019 and running to the end of June. On the 27th of April, the 3 resident artists for the project are holding an open day which gives residents and visitors an opportunity to take part in an artist led walk from Dalry to the Earlstoun Power Station or a tour of Tongland Power Station, followed by a range of talks about the project and exploring the topic further. For more information about the events planned on 27th April, and to book your place, see the Upland website here: http://www.weareupland.com/events/energise-event or the attached poster. Please do follow the ‘Energise’ page on Facebook to keep abreast of the project. ”It is very exciting for me to witness first hand and actively be a part of the amazing work of the Galloway Glens in contributing to our local heritage. I hope with this project we can not only engage with the community to raise awareness of local environmental and cultural issues but also how these relate and interlink with some of the most globally significant concerns of our time”.